Henry Schleiff from Discovery has just ordered another Kardashian show for his crime network Investigation Discovery. Page Six is here with more new and dark details. Page Six also reports that this show will be dissecting complicated relationships between spouses, family members, and friends that usually end with deadly results. 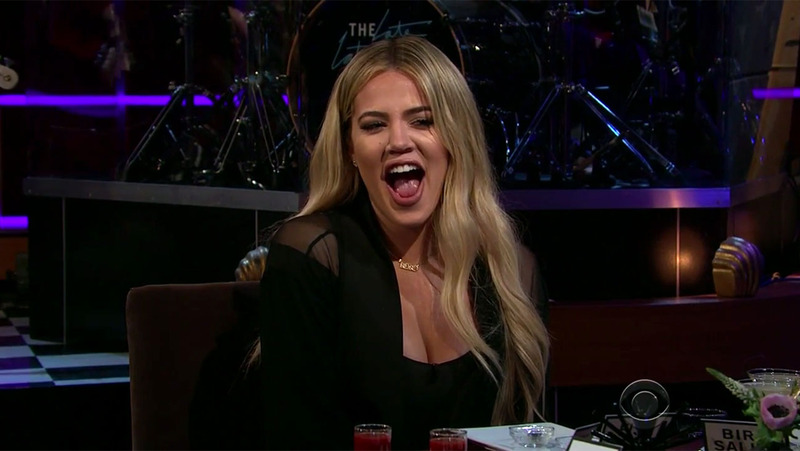 ‘Relationships can be complicated, and these never-before-seen stories show just how dangerous it can be when love turns lethal,’ Khloe said. ID will unveil the show Wednesday at its upfront, and it seems that the show will premiere in 2020. 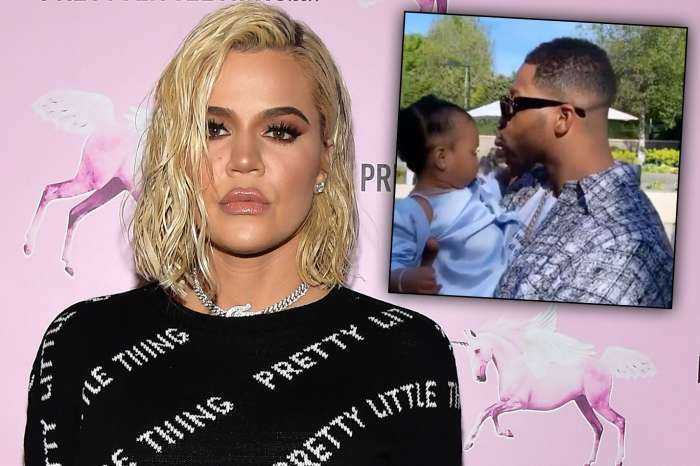 It was reported earlier that the KUWK star took to her social media to share yet another cryptic message that seems to be talking about her failed relationship with Tristan Thompson. Whether the message was really about Tristan or not, fans are confident that it was. 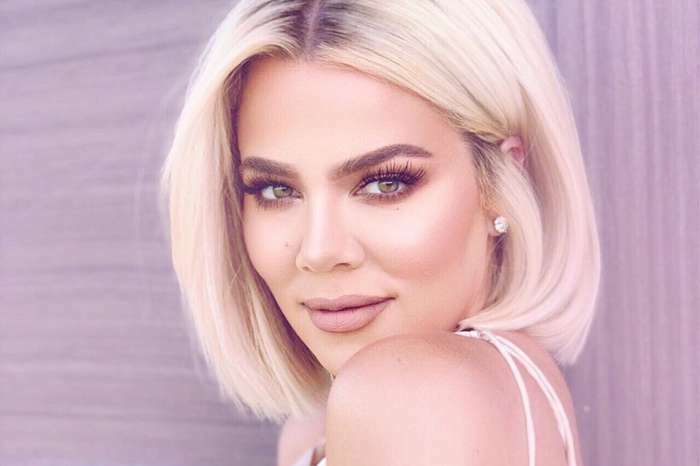 Not too long ago, more of Khloe’s followers have told her that they completely understand her pain but the fact that she keeps posting about love, lies, and pain shows just one thing – that she cannot get past this man and she should do precisely this because he’s far from good for her. It was also reported that Khloe is terrified at the thought of falling in love ever again. Let’s hope that Khloe is doing better these days and stays focused on her adorable baby girl, True Thompson.